Reliable Home Improvement has once again won the award for ‘Best Remodeler’ as part of Naperville Magazine’s ‘The Best of Naperville 2016’ awards. We are very proud to have won the ‘Best Remodeler’ award for two years in a row. At Reliable Home Improvement, customer satisfaction is our priority; we do all we can to ensure our customers’ needs are met. The Reliable Home Improvement team proudly received recognition and a commemorative plaque during the Best of Naperville Awards Dinner, held at Hotel Arista on July 28th, 2016. Reliable Home Improvement has held the top spot of ‘Best Remodeler’ since the category was added in 2015. The Best of Naperville winners are decided by public vote, via 6 months of online polling. Next year, Reliable Home Improvement celebrates its 50th anniversary as a home remodeling company serving Naperville and the Chicagoland area. The company is well known throughout the area for its full-service approach. The Reliable Home Improvement Team consists of specialists in a range of fields, including architectural and planning staff, design staff and tradesmen, to ensure that every project can be taken care of in-house, by a team that has a full understanding of each client’s vision. You can find out more information about Reliable Home Improvement on http://www.reliablehomeimprov.com. 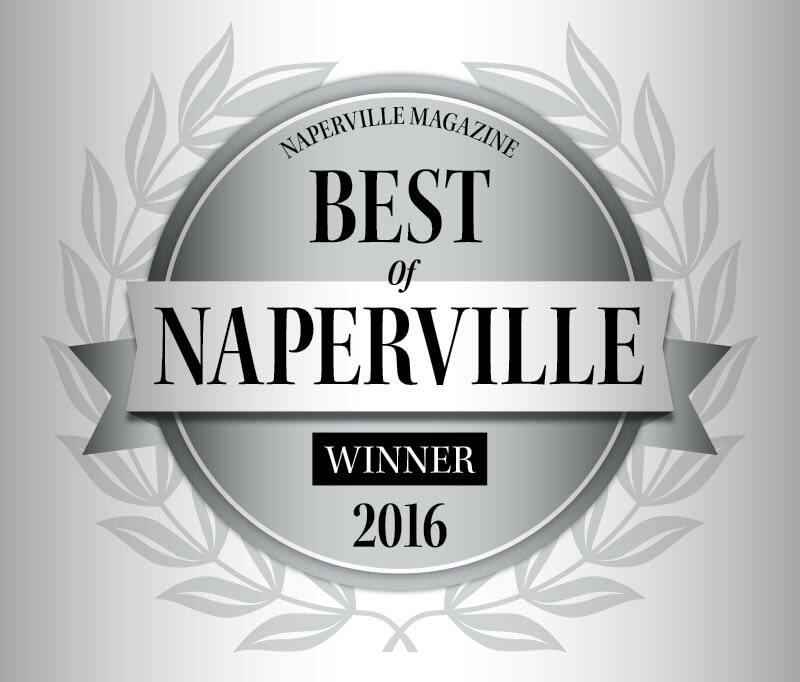 For those interested in The Best of Naperville 2016 awards, Naperville Magazine has a dedicated web page announcing the winners and runners up of all categories. Founded in 1967, reliable Home Improvement has been committed to providing quality home improvement services for nearly 50 years. Reliable Home Improvement is a full-service remodeling company that has evolved through the years into the premiere design/build firm in the Chicagoland area, specializing in custom-designed home additions, designer kitchens, elegant bathrooms and finished basements. Located in Naperville, customer satisfaction is Reliable Home Improvement’s primary goal. To find out more about Reliable Home improvement, visit http://www.reliablehomeimprov.com.